Natalie Johnson was raised in Milwaukee. As a child, she developed an interest in East Asia through her passion for anime. 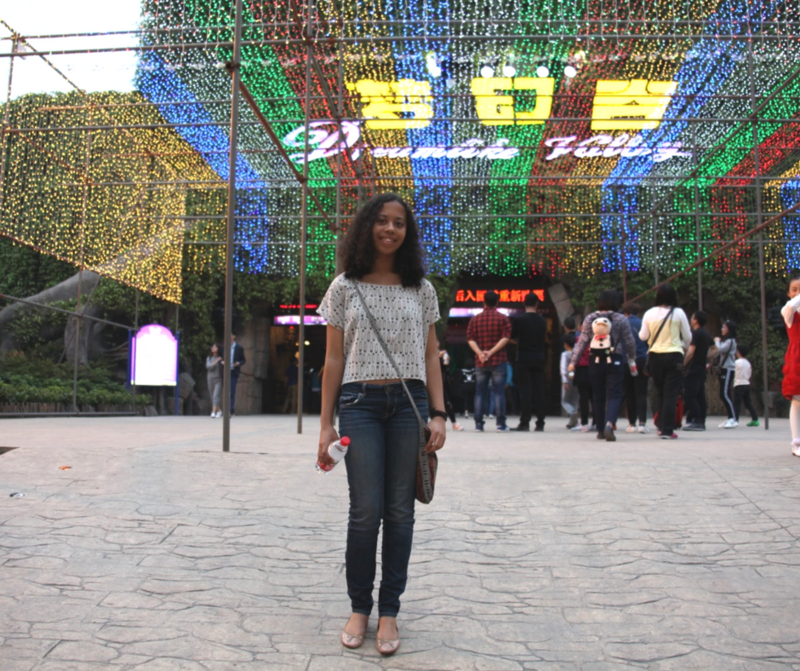 During her junior year of high school, she took a Global History class that covered modern Chinese history, which sparked a specific interest in China and a desire to experience it firsthand. At this time, she learned about NSLI-Y through her older sister. Her dreams came true when she participated in the summer 2014 and academic year 2015-16 programs in China. 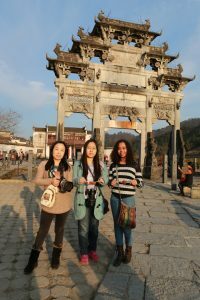 Since returning, Natalie continues to work on her Chinese by reading Chinese magazines and books and keeping in touch with her host family, Chinese friends, and Mandarin teachers through WeChat. 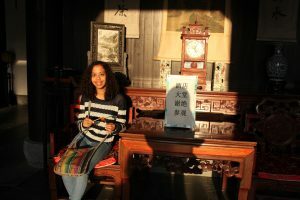 She often shares pictures on WeChat using Chinese to explain what life is like in the U.S. She plans on continuing Chinese classes this fall at Stanford University, and hopes to study in Taipei next summer. She is considering focusing on Urban Studies in university. “My year in Changzhou deepened my interests in how culture influences urbanization, politics, and society, as well as the ways in which people from different backgrounds interact with each other and why.” She hopes to work on projects that engage the large Chinese population in the Bay Area. This fall, she will be a part-time assistant English teacher to Chinese children at an after-school educational program in Palo Alto. Long term, she sees herself working in the Foreign Service or in international journalism and can envision spending long periods of time working in China, Taiwan, or Hong Kong. Originally published on September 20th, 2016. As of June 2017, Natalie finished her first year at Stanford University. 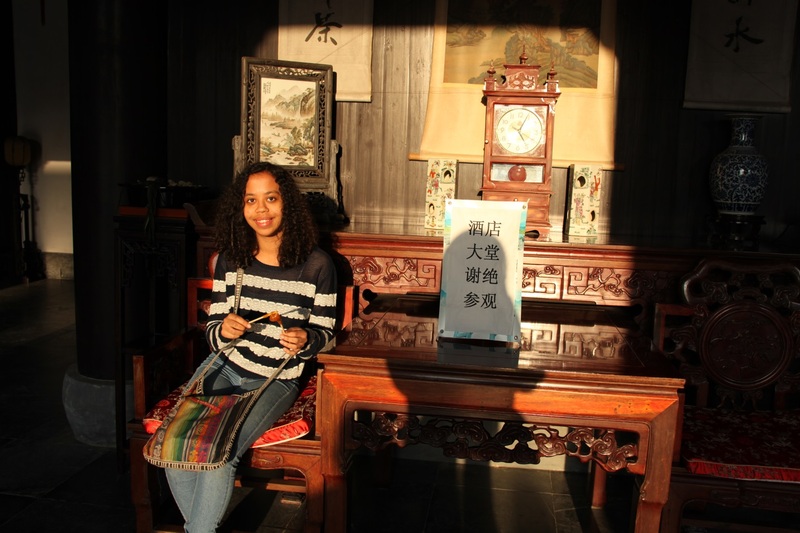 She is majoring in African & African American Studies and is continuing her language learning through a minor in Modern Languages focused on Mandarin Chinese and Spanish. Natalie spent the summer of 2017 interning in Taiwan at the Taiwan Foundation for Democracy, helping to organize the 2017 Asia Young Leaders for Democracy Conference in July 2017. The conference brings young people and NGO activists together from across the world to visit Taiwan for a two-week program. Programming includes lectures, discussion sessions on democracy and human rights, and extensive networking opportunities. Participants also learn about Taiwan’s successful democratization and culture and history through field excursions. In the future, Natalie hopes to be a writer and work in human rights, domestically and internationally. Wow! Sounds like an amazing experience! I share a lot of similarities with Natalie. With her permission, would I be able to get in contact with her to ask her a few questions on her experience? I would like to connect!